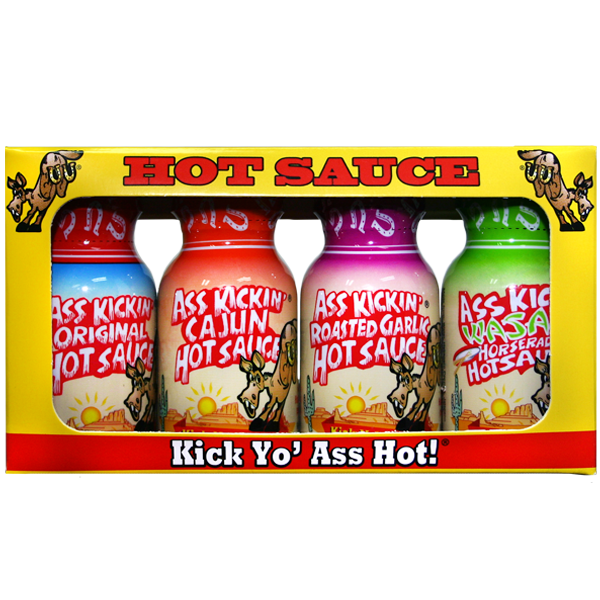 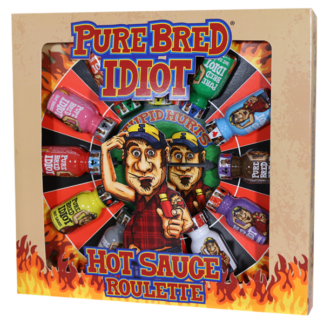 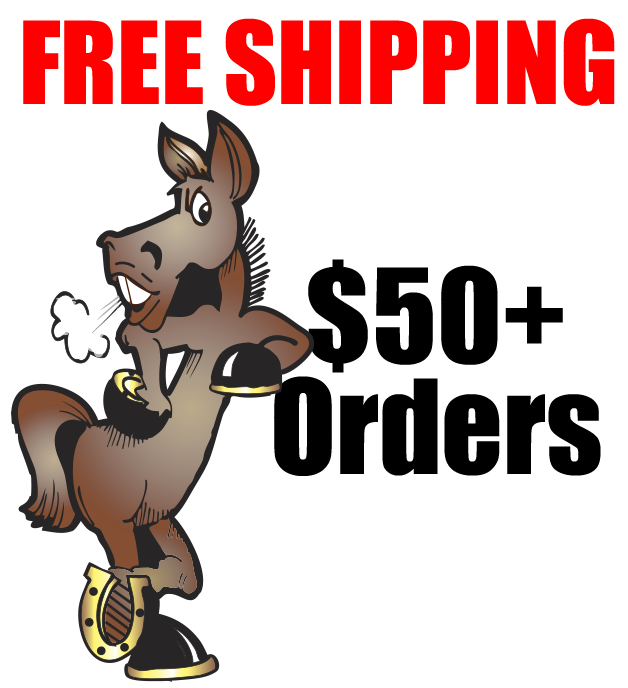 Get four of our Travel Size Xtreme Hot Sauces in this four pack. 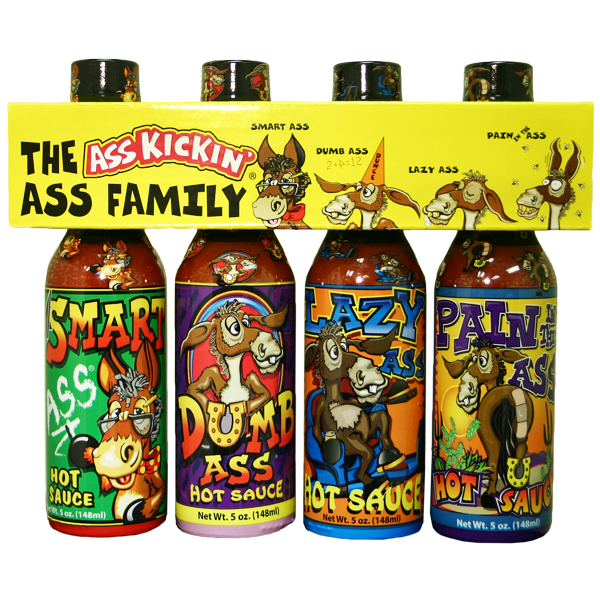 Perfect for a gift or to go in your spice rack. 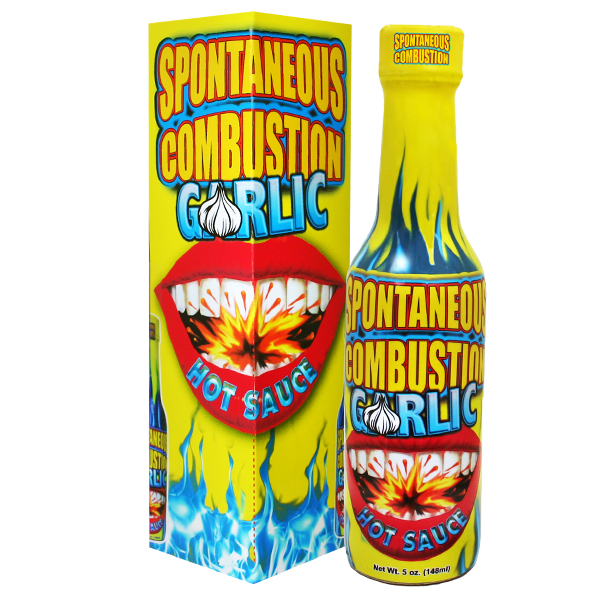 Take these extremely hot mini bottles anywhere you go! 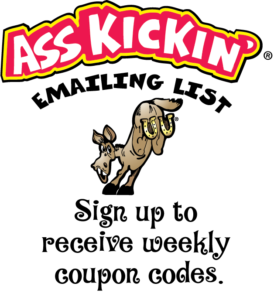 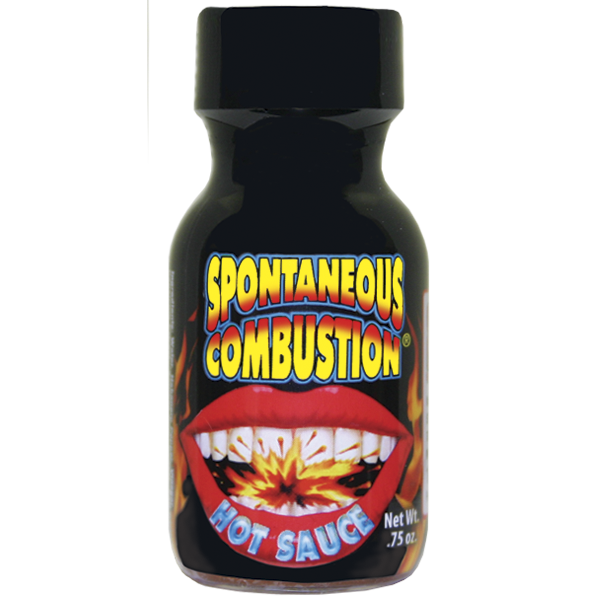 Spontaneous Combustion Hot Sauce – Travel Size 3/4 oz.